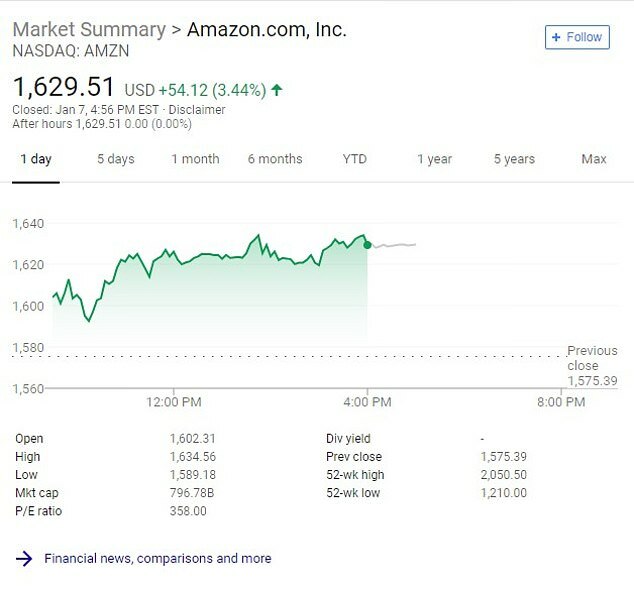 Amazon has eclipsed Microsoft as the most valuable publicly traded company in the U.S. as a see-sawing stock market continues to reshuffle corporate America’s pecking order. 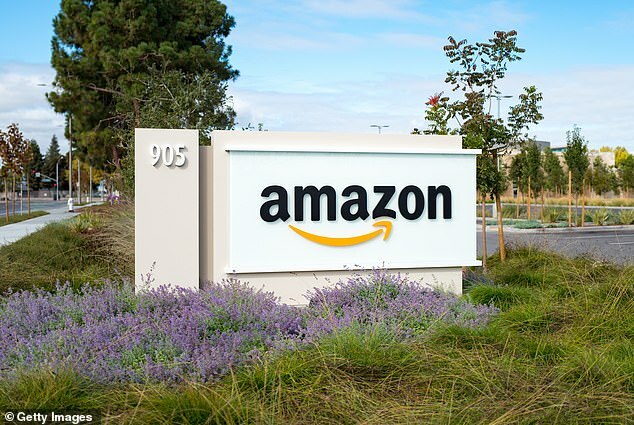 The shift occurred Monday after Amazon’s shares rose 3 percent to close at $1,629.51 and lifted the e-commerce leader’s market value to $797billion. Meanwhile, Microsoft’s stock edged up by less than 1 percent to finish at $102.06, leaving the computer software maker’s value at $784billion. The repositioning has been triggered by mounting concerns that the Trump administration’s trade war with China and rising interest rates will bog down the worldwide economy. If that were to happen, it’s likely to slow the growth of companies in technology and other industries that generate a substantial chunk of their revenue outside the U.S.
That’s one reason most technology stocks are well off their peaks. Amazon, for instance, remains 21 percent below its high reached in September when the company’s stock value stood above $1 trillion. Apple was worth even more back then, but its stock has plunged by 37 percent since early October to erase about $400 billion of its market value.